Disney just announced a brand new live-action Star Wars series that will serve as a prequel to Rogue One: A Star Wars Story. Disney Chairman Bob Iger revealed the new series on the fourth quarter earnings call for investors. The series will feature Diego Luna's character of Cassian Andor in the early formation of the Rebel Alliance, set before the events of Rogue One, and will premiere exclusively on Disney+, which is the newly unveiled name of the company's upcoming streaming service. "The rousing spy thriller will explore tales filled with espionage and daring missions to restore hope to a galaxy in the grip of a ruthless Empire. A release date for the series has not yet been announced." Luna addressed returning to the character of Cassian Andor in a statement to the site. "Going back to the Star Wars universe is very special for me," said Luna. "I have so many memories of the great work we did together and the relationships I made throughout the journey. We have a fantastic adventure ahead of us, and this new exciting format will give us the chance to explore this character more deeply." Variety reporter Justin Kroll stated that Luna will have to fulfill his obligations on the Netflix series Narcos before he can begun filming on the new Star Wars show. The series was just one of many announcements on the earnings call, during which Iger also officially unveiled the name of the upcoming Disney streaming service and detailed new shows in the works. Though the series was rumored to be called Disney Play, though it was never confirmed. Iger revealed the official title of Disney+, which is in line with the sports streaming service branded ESPN+. Iger also offered the first official confirmation that Marvel Studios is working on a new series for Disney+ featuring Tom Hiddleston, who will be reprising his role as Loki from Thor: Ragnarok. Of course, all these plans are still a ways away before they'll finally be able to be watched on the streaming service, which won't debut until later in 2019. The major series currently in development is Jon Favreau's The Mandalorian, which will be set after the events of Star Wars: Return of the Jedi before the formation of the First Order. 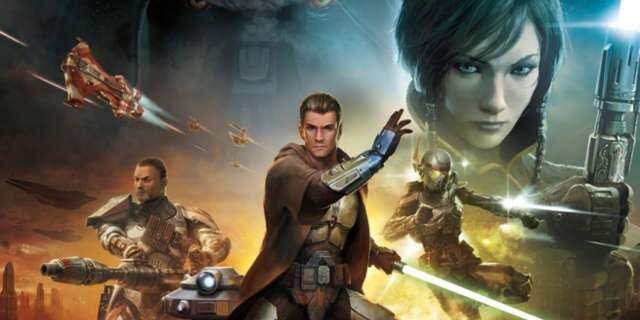 That series has secured some A-List talent, with Dave Filoni, Taika Waitit, Bryce Dallas Howard, Rick Famuyiwa, and Deborah Chow all directing episodes. There's no word yet on when the show will debut on Disney+ but the company is hopeful to begin production in 2019. 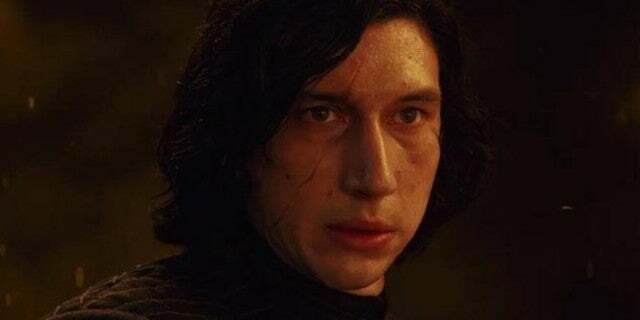 Could 'Star Wars: The Rise of Skywalker' Title Reference Kylo Ren's Redemption?